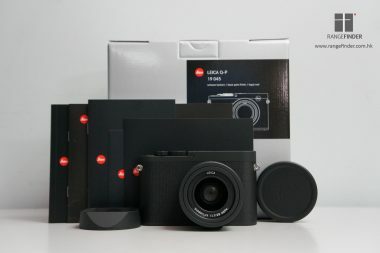 Shop the Black Friday Deals now! 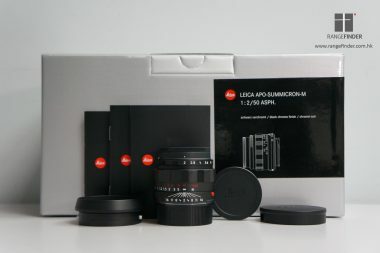 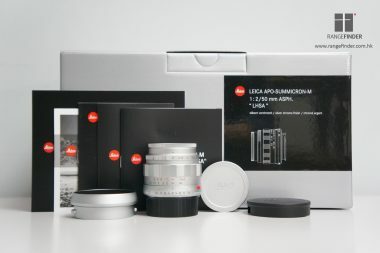 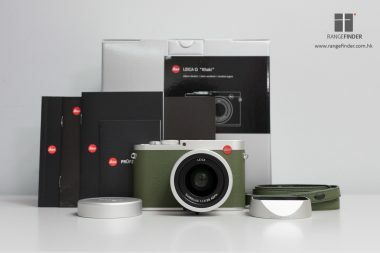 Up to 25% off on selected Leica items. 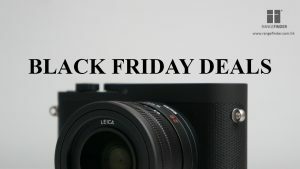 Offer ends November 26, 2018.